If you have just received dental implants, half of the battle is over. Getting them in is one thing, however, maintaining them is more important. Now is the time in which you should practice better oral hygiene than you did before. Good oral hygiene before, during, and after placement of dental implants will ensure the health and longevity of the implants. Proper care of your implants is important to their continued function and good health. While they are not subject to cavities as our natural teeth are, they can develop gum inflammation, and even infection and bone loss if not properly maintained. Whereas localized inflammation and infection around your teeth is known as periodontal disease, a similar process can occur around implants and is known as peri-implantitis. Your “new teeth” will require periodic checking by your dentist to ensure the surrounding gums and bone are maintained and healthy. This also requires periodic x-rays to evaluate the level of bone around your implants. The dental restorations attached to your implants will also require periodic checking by your dentist to verify that they are secure and functioning properly. Designed to blend in with your other teeth better than other tooth replacement options, dental implants are an effective way to replace missing teeth. More than just filling space, they help fill the lives of patients that have suffered far too long from having incomplete teeth. Thanks to dental implants, patients can smile again without feeling conscious and eat their favourite food without any consequence. You can thank rabbits for dental implants – Did you know that rabbits were a tremendous help to the development of titanium implants? Back in the 1950s, Swedish surgeon Per-Ingvar Brånemark was studying the healing properties of bone when he decided to place titanium implants into the femurs of rabbits. After quite some time, he tried to remove the implants. However, he found out that the rabbit’s bone had already bonded to the titanium, making them near impossible to remove. Implants are good for your jawbone – The human body is basically made up of cells, including our bones. As the cells grow older and die, the human body produces new and younger ones to replace them. This is exactly why people can heal from wounds and broken bones. And, with the jawbone, your teeth are responsible for stimulating and encouraging the production of new cells to keep the jaw healthy. This means that if you have missing teeth, your jaws aren’t going to be as healthy as they should be. But, with dental implants, the artificial teeth can provide the same kind of stimulation that helps keep your jaws strong and healthy. Implants fuse with your bone – Once it’s placed inside your mouth, the titanium post that serves as the base of the implant fuses with your jawbone overtime. Consequently, this is what makes dental implants the longest-lasting tooth restoration treatment available to-date. And, unlike with crowns, bridges and dentures, you’re not just restoring a part of your tooth, you’re actually replacing the actual tooth root. They’re practically immune to cavities – Now, what could be better than the fact that dental implants are permanent, have a 98 percent success rate and very stable? Well, how about the fact that they can’t decay, ever? It’s true. Because the implant itself is artificial, you won’t have to worry about it getting decay anytime soon. However, the same can’t be said for the surrounding teeth and gum tissues. So, you’ll still want to brush and floss around your implant, and see your dentist regularly for check-ups and cleanings. 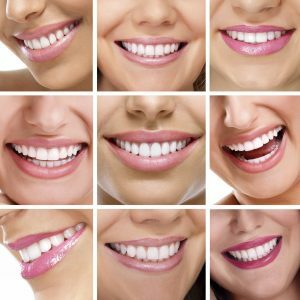 You can replace all your teeth with implants – Most people don’t know this, but you can actually replace all of your teeth with implants. Implant-supported dentures use implants for support, resulting in a more comfortable and stable fit compared to traditional dentures. 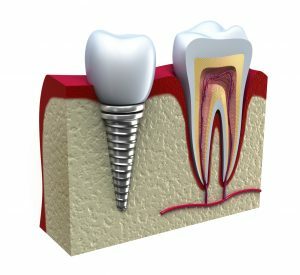 Why Are Dental Implants The Best Option For a Missing Tooth? 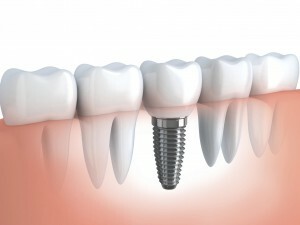 Most people who’ve lost a tooth often consider dental implants as the last restorative dental treatment they’d opt for. It’s not uncommon for people to believe that they’re just worth the money and hassle, as the procedure is often believed to be “extremely risky”, on top of being expensive. While it’s true that dental implants are expensive, they are most definitely worth the money and hassle. It looks and feel like your natural tooth. 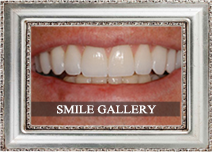 As far as restorative dental treatment goes, the only thing better than a dental implant is your natural tooth. To be exact, a dental implant + prosthetic tooth is the only treatment capable of giving your teeth full functionality back again, as if you hadn’t lost a tooth at all. Dental implants are titanium rods that are surgically inserted into your jaws. Once the jaw bones have had enough time to heal, it’s able to act like a tooth root, which helps strengthen your jaws and provide a stable and durable root for the prosthetic tooth. Healing can take as much as 6 months, after which the dentist attaches a post to the implant, which is where the prosthetic tooth will be attached to. Your smile remains as beautiful as ever. Because dental implants mimic the full functionality of your natural tooth, it’s also the best treatment of choice for maintaining the beauty of your smile. 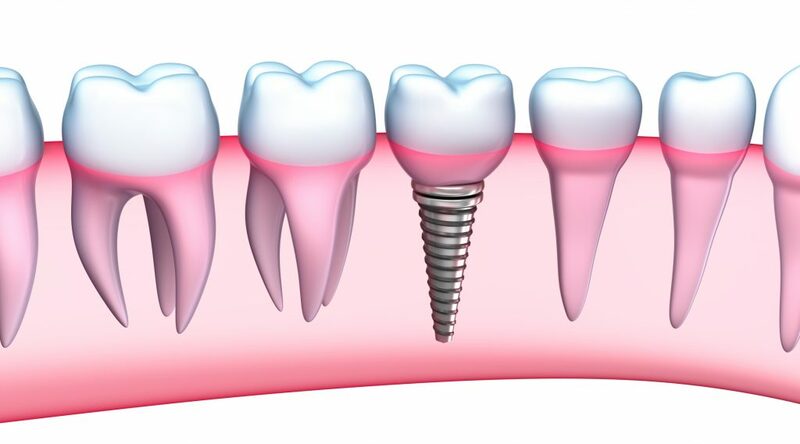 Both the titanium implant and prosthetic tooth does wonders in helping maintain bite function, jaw bone density and even the health of the surrounding teeth. Just to remind you, failing to replace missing teeth will cause the surrounding teeth to try to twist and cover the gap, which will only lead to worse dental problems in the future. 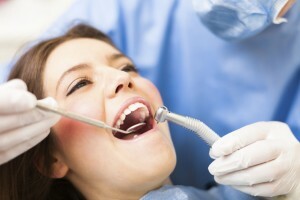 With dental implants, such problems can be avoided. Even better is that the prosthetic tooth can be color-matched to the rest of your teeth so it will fit in seamlessly and give you back the beautiful smile that you’ve always had. 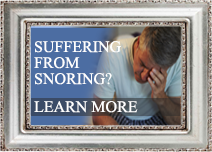 It is a permanent solution to tooth loss. While it is true that the prosthetic tooth can only look for a decade or so, the dental implants can go on much longer, forever even. 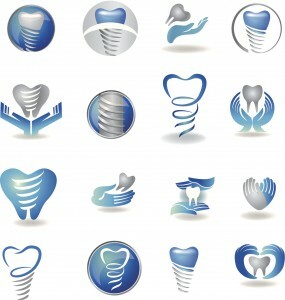 Also, because they are very durable, looking after a dental implant is not that big of a hassle. 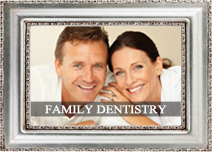 In a way, it not only is a permanent solution to tooth loss, but also a cost-effective long-term treatment at that. To take proper care of dental implants, you only need to take good care of your teeth and gums, which isn’t really that hard. More so when you compare it to have to remove your dentures and using a soft brush to clean them carefully before putting them back in. 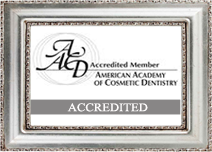 For more information on dental implants or to make an appointment, call Dr. George Kirtley at 317-841-1111 or visit the website www.smilesbygeorge.com.